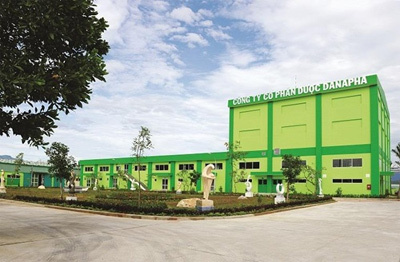 The central city has granted an investment licence to Da Nang Pharmaceutical joint-stock company (Danapha)'s first nano-technology and biotech project. 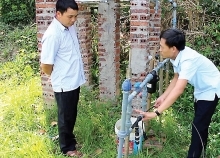 The city said the project is the third in its 1,010-hectare Hi-Tech Park in Hoa Vang district, 20km west of the city. FDI enterprises earned revenue of $776 million —of which $522 million were from exports —and contributed $112 million to the State budget in 2015./.